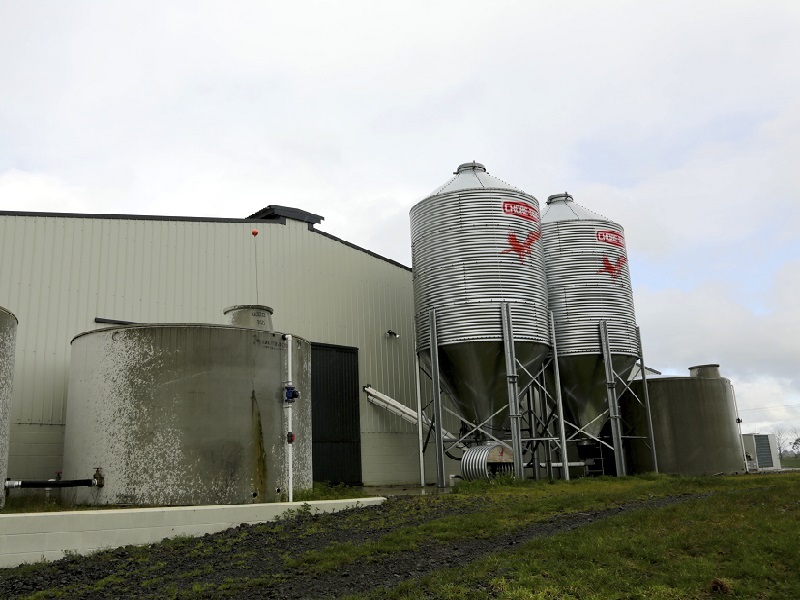 Over 30 years in business, we have developed a range of kennels, shelters and meal feed systems that are designed to meet the needs of the New Zealand farmer and animal owner. Corohawk is a New Zealand farming institution. You cannot drive for more than a few kilometres without seeing a Corohawk silo, festooned with our eagle, or if you drove through the gate you will likely find a Corohawk kennel or shelter, keeping dogs, goats, pigs and calves warm and dry. 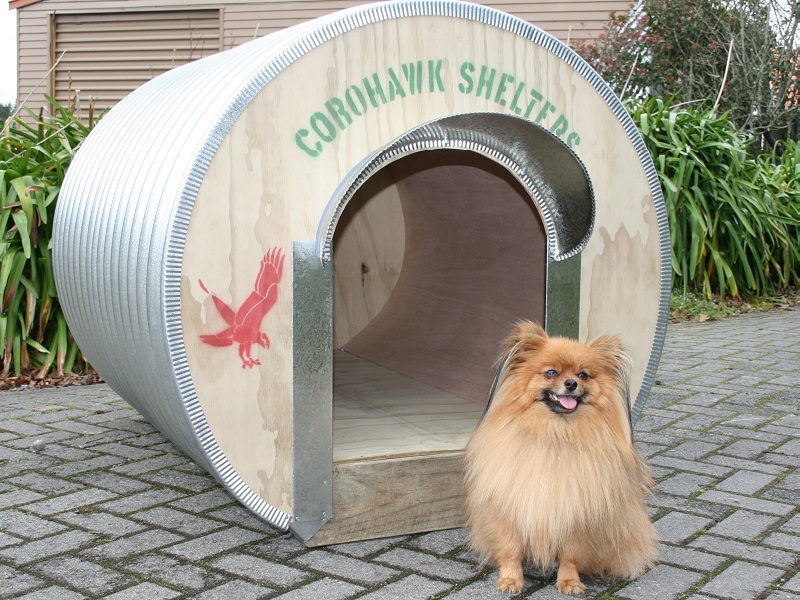 Corohawk is renowned for it’s range of kennels and shelters for dogs, chickens, calves, goats, sheep and pigs. They are also well known for the ease with which they can customise any of of these product ranges. 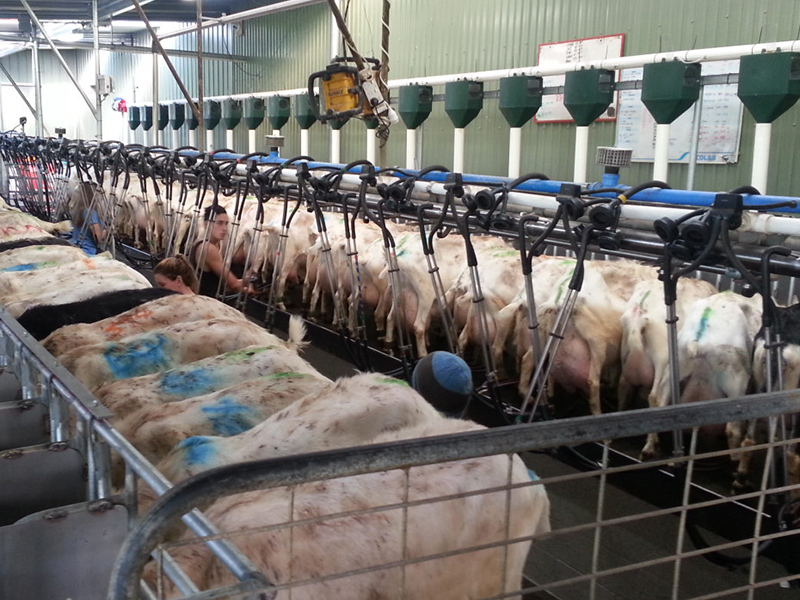 Delivery of feed to animals whilst they are being milked is the most cost effective feeding method in modern dairying. If you do the right things right you will achieve the results you want. 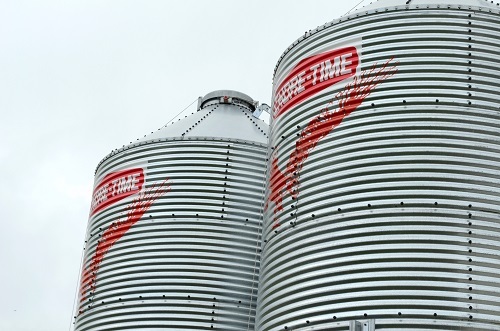 With many years of experience we are able to handle your project grain and feed storage systems from beginning to end. We work with you to create the right system to meet your needs.